News Roundup: How did Kaspersky get hold of NSA code? A roundup of the week’s tech news including ageism, autonomous bulldozers, and IoT Ramen forks. 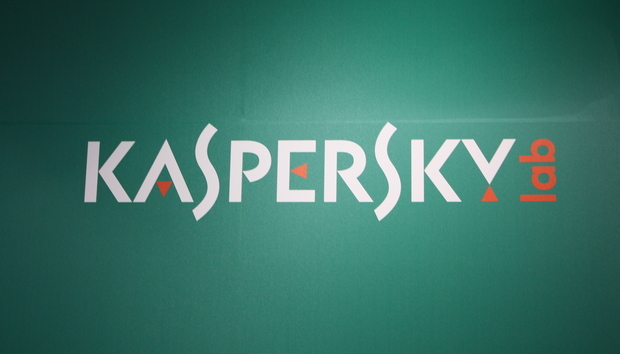 Russian anti-virus firm Kaspersky Labs has had a rough time of it lately. The company was recently accused of allowing Russian Intelligence to extract classified NSA documents from its servers. Although the company denied part of these claims, it has admitted that it did obtain NSA documents, albeit accidently. In short: a worker (possibly NSA, possibly a hacker) took some NSA-created malware home, and when Kaspersky’s AV detected a backdoor in a product-key generator for Microsoft Office, it also detected the as-then-unknown Equation APT malware, which was then uploaded automatically to Kaspersky’s severs. The company claims that once CEO Eugene Kaspersky was informed of what was found he ordered the deletion of the archived data. It says it has found no evidence of hacking by Russian intelligence on its systems.